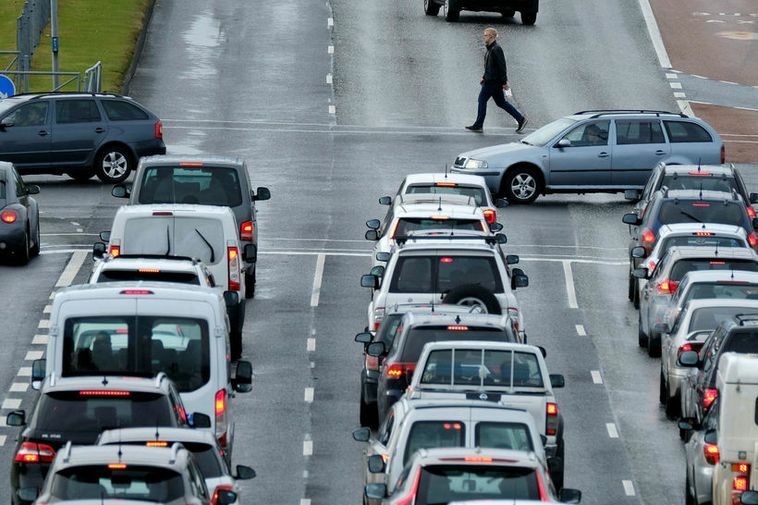 The legal limit of blood alcohol concentration for drivers in Iceland will be reduced from 0.05 percent, or 0.5 g/liter, to 0.02 percent, or 0.2 g/liter, if a proposed bill is passed into law by Alþingi, the Icelandic parliament, mbl.is reports. The bill also includes a provision which would make it illegal to deliver or sell fuel to a driver who is under the influence of alcohol or drugs. Numerous changes are suggested to current traffic laws in the bill. The owner of a vehicle will be held liable if his/her vehicle is caught on speed camera, even though the owner is not at the wheel. That provision could make car rentals liable if customers who rent their cars are caught on speed camera. The maximum traffic fine would increase from ISK 300,000 (USD 2,800, EUR 2,400) to ISK 500,000 (USD 4,680, EUR 4,000). Fees for personalized license plates would go up by 100 percent, from ISK 25,000 (USD 234, EUR 200) to ISK 50,000 (USD 468, EUR 400). The bill proposes passing into law the regulation that requires the use of bike helmets for cyclists under the age of 15. Furthermore, the bill proposes making it illegal to litter roads and nature by throwing litter out of a vehicle, or by leaving trash on a road or by the roadside. Finally, authorities will be granted the right to limit traffic when pollution exceeds the guideline limits.